Our roofline products include high quality Fascias that work to protect your roof from adverse weather, preventing the rotting and warping of timber rafters. To ensure your roofline achieves a consistent aesthetic and maintains an efficient standard of ventilation, we offer high quality soffits to all homeowners. 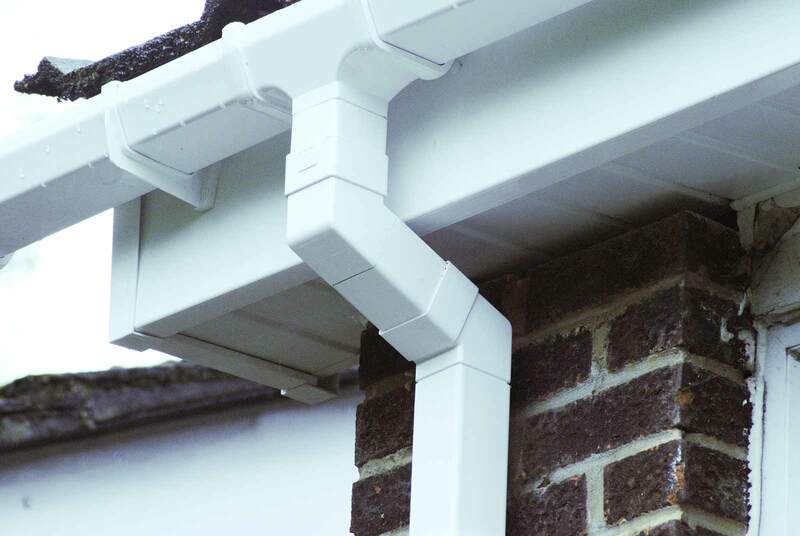 Channelling the rain water away from your property, our high quality guttering ensures performance even in very heavy rain. Protect your roof with the best. High quality fascias are imperative to ensuring your timber rafters are fully protected from the British weather. The rotting of poorly protected rafters can become a costly and time consuming problem, something that our fascias promise to prevent. Fully in keeping with the colour and aesthetic of your fascias, our soffit boards are specially designed to ensure your roofline maintains a crisp and clean finish. 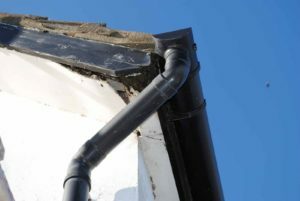 They also help to ventilate the roofline to prevent mould and condensation build up which can cause damage to your home. Ill fitted guttering can cause a wide range of problems for your home, including water damage, leaks and blockages. 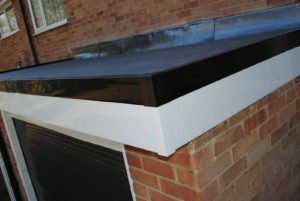 We ensure all guttering is performing efficiently after installation and can also provide leaf guards to prevent the build up of debris which can cause a block. uPVC is renowned for its low maintenance properties, refusing to warp, rot or discolour. This stands true even after many years in the face of adverse weather. 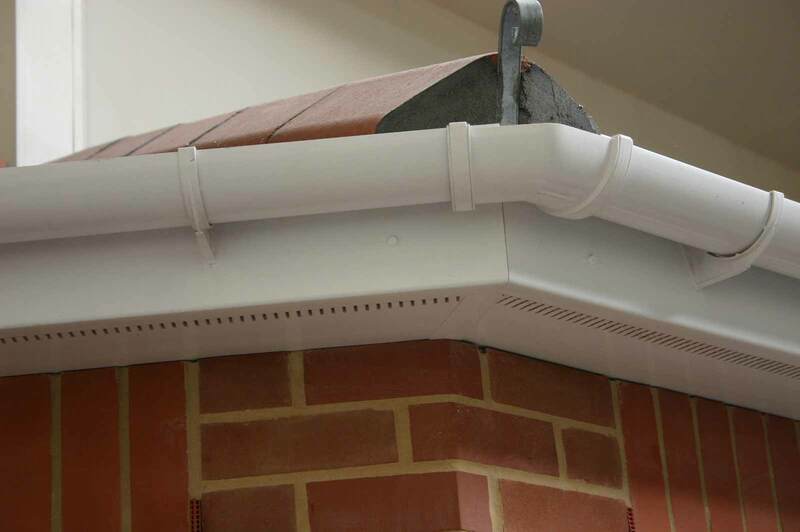 Our roofline products let you allow high quality without the stress. Designed to offer outstanding protection for your roofline, our products ensure efficiency and performance year round. You won’t have to worry once we install our roofline products, your roof will be in good hands. Promising to be a worthwhile investment for your home, our range of roofline products utilise only premium grade uPVC to ensure structural integrity. This means they will last for an extensive period of time, offering protection for many years. We offer a wide range of colours for our fascias, soffits and guttering to ensure they are not only high performance, they also complement your property perfectly. Our high quality colours will never flake or warp over time, allowing you to enjoy an aesthetic that lasts. Their low maintenance qualities also means they will never need re-painting, meaning you save money and time in the long run. It’s never been easier to enjoy outstanding products at outstanding prices. Our online contact form allows you to get a free and competitive roofline quote in no time at all. A member of our team will be able to tailor your price to your specifications to ensure you get the perfect price for you. Alternatively, our online contact form also allows you to speak to a member of team if you require any more information. Here, we’ll happily answer any questions regarding our fascias, soffits and guttering, as well as colours, prices and any other services we offer.